The Sabine Parish Tourist Commission appoints members for a three year term, and all officers are elected to a one year term. Board Meetings are held the second Tuesday of each month at 12:00pm (noon) at the Sabine Parish Tourist Commission office located at 1601 Texas Highway, Many, LA. Kyle Martinez is the President of the Sabine Parish Tourist Commission. 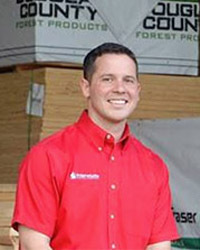 He is the Owner and President of Interstate Building Materials in Many. Kyle graduated from Zwolle High School in 2003, obtained his Bachelors of Business Administration from Northwestern State University in 2006, and his MBA from LSU Shreveport in 2009. 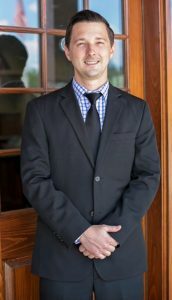 Kyle is very active in our community serving as parish trustee for St. Joseph Catholic Church in Zwolle, and board member and past President of the Sabine Parish Chamber of Commerce. Kyle, having grown up in the building industry in this area, knows the importance of tourism and economic development in Sabine Parish. 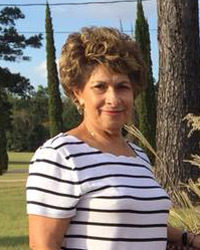 Martha Henderson is the Vice-President of the Sabine Parish Tourist Commission and has served as a Board Member for 10 years. She is a lifelong resident of Zwolle, where she has served 6 terms on the Zwolle Town Council. She has served on the Zwolle Tamale Fiesta Board of Directors for 40 years. Martha is a lifelong member of St. Joseph Catholic Church in Zwolle and has been on the St. Ann's Council of Women for 52 years. She has a Master's Degree plus 30 hours of graduate study from Northwestern State University. Having over 40 years of teaching experience ranging from 7th grade to adult education, Martha has received many accolades during her career. 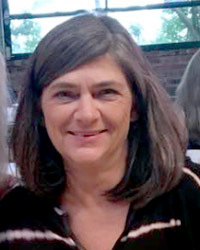 Geri Alford, an appointee by the Village of Florien in 2015, currently serves as Treasurer of the Sabine Parish Tourist Commission. She also has served as City Clerk for the Village of Florien for 12 1/2 years and has worked with the Sabine Freestate Festival for numerous years. 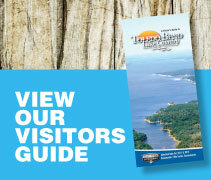 Geri resides on Toledo Bend and serves on the South Toledo Bend Water System Board. Geri is married to Ryan Alford and they have three children, Eric Alford, Allie Alford Sparks and husband Aaron Sparks, Katelynn Alford and five grandchildren, Micah, Londyn, Hunter, Slayden, and Gracelynn. She enjoys fishing, riding ATV’s, spending time with family and friends, spreading awareness of Suicide Prevention and spoiling her five grandchildren. 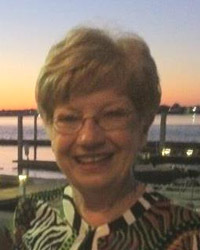 Bonnie Fox-Miles has been a board member of the Sabine Parish Tourist Commission for 25 years. Originally from Westlake, LA, she retired to Toledo Bend in 1989. She has a bachelor's degree in Business Administration from Southwestern Louisiana Institute at Lafayette, La. Along with serving on the board, she is a member of the Toledo Bend Lake Association, the Sabine Parish Library Board, the Advisory Board of Sabine Medical Center, the Sabine Parish Chamber of Commerce, the Wildflowers group, the First United Methodist Church of Many, LA, and many others. Among her many strengths and talents, she is best known for her fund raising to support events to market the Toledo Bend area nationwide. 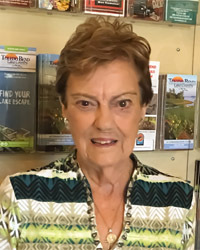 Edith Palmer is the longest serving member of the Sabine Parish Tourist Commission, having served a total of 28 years. She is a graduate of Northwestern State University and spent most of her business career as a partner in Palmer-Jones Timber Company. The Tamale Fiesta has been one of her commitments where she has served on the Board for 42 years. 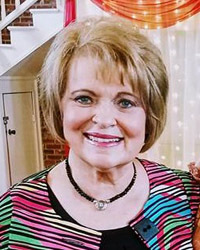 She has been honored with a lifetime appointment to the Sabine Chamber of Commerce Board of Directors and also serves on the Board of Sabine State Bank. 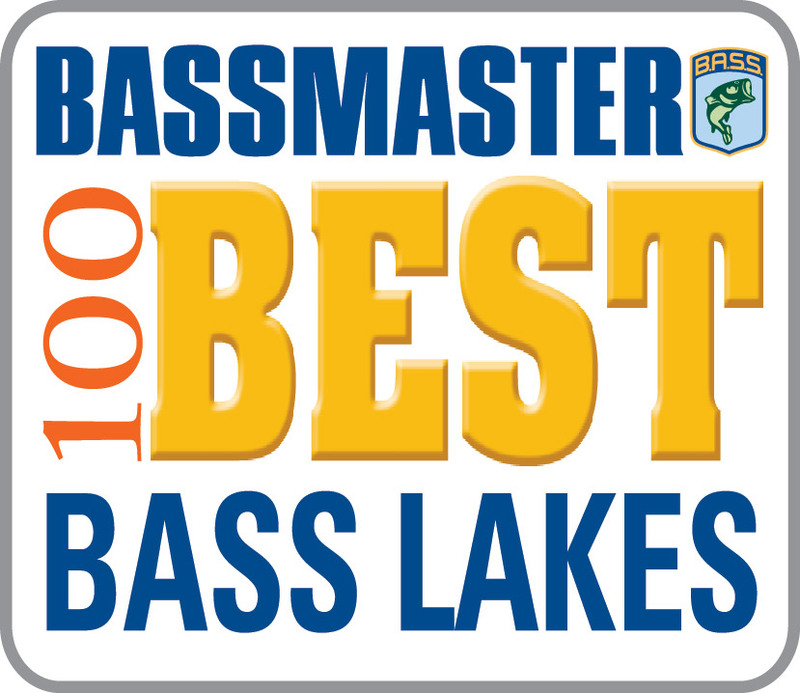 Edith has served in many capacities while promoting Toledo Bend and Sabine Parish from working travel shows, to raising funds for Bassmaster events. Her dedication, along with the other six board members, has led to the Tourist Commission winning outstanding recognition statewide for successfully impacting the local economy through tourism.